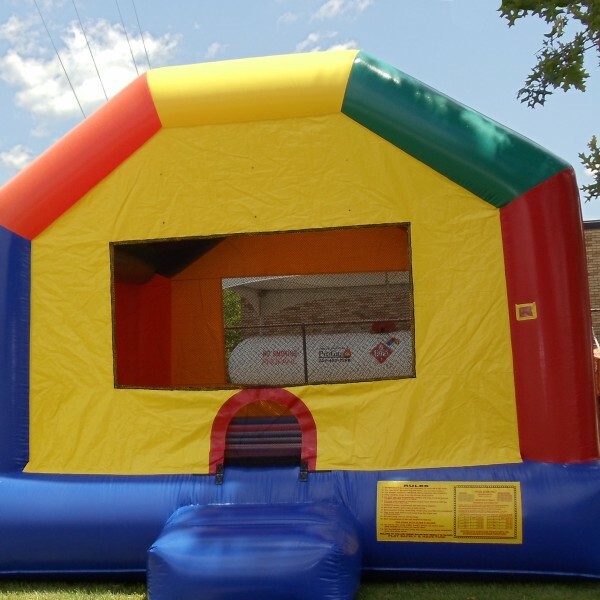 Bouncy fun for everyone! 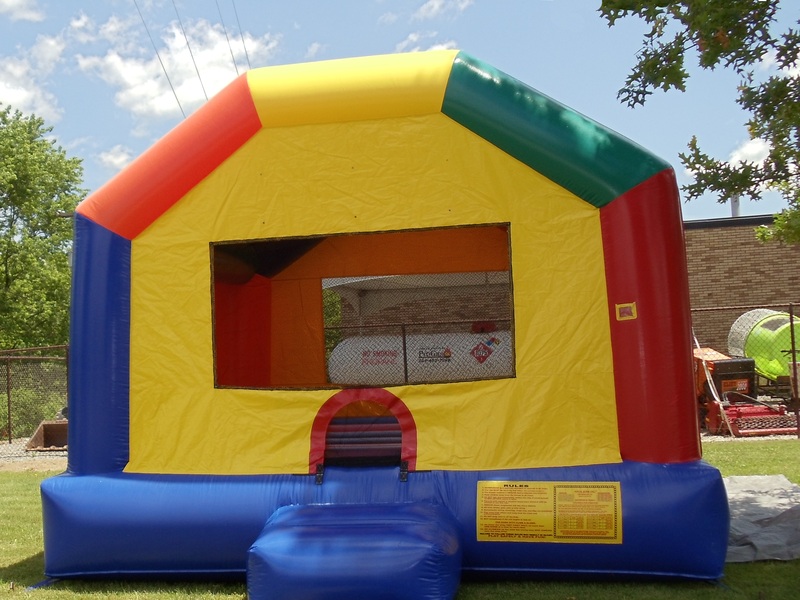 Kids will love jumping and playing in one of 3 fun and colorful bounce houses. 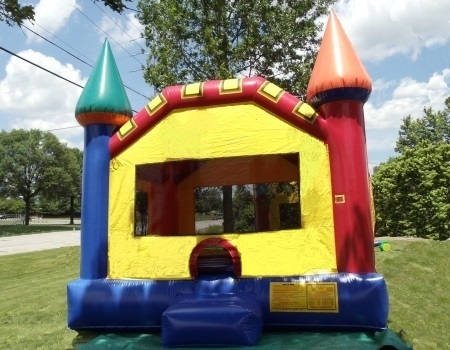 Perfect for kid’s birthday parties, family reunions, community picnics, and more. 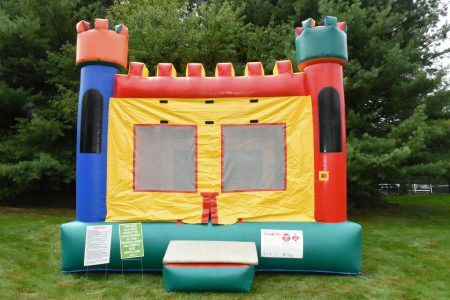 Our bounce houses measure 15×15 and run on low voltage so they can easily be plugged into a 100ft heavy duty extension cord. 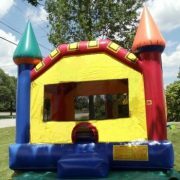 If your set up is farther from your electric supply, we also rent generators. 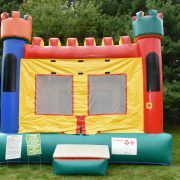 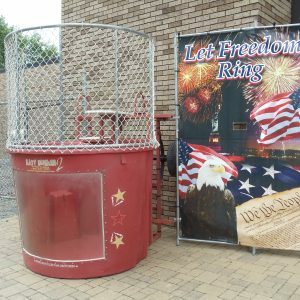 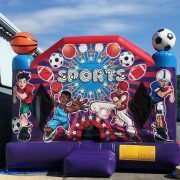 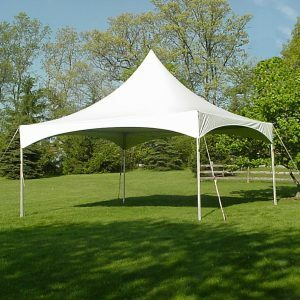 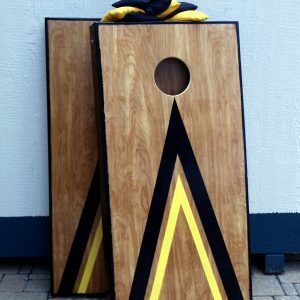 Product Categories: Party, Games & Entertainment, Bounce Houses, For the Kids.